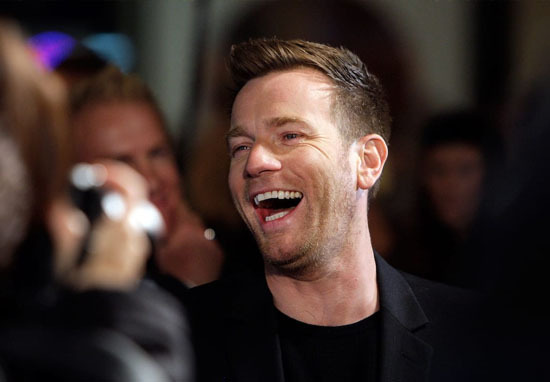 A picture has appeared online of Ewan McGregor – everyone’s favourite Jedi, Obi-Wan Kenobi – and people are going crazy excited how a Star Wars spinoff is happening. Personal trainer, Tony Horton, posted to Facebook a pic of McGregor working out, beard and all, and now Reddit is getting all in a tizz about the Jedi Master making a return to the silver screen. After the reappearance of Luke Skywalker in The Last Jedi maybe there’s a reason to be apprehensive about this possibility? What, it just wasn’t as good as the hype, alright. A post appeared on Reddit titled ‘Tony Horton just posted a picture to his Facebook of Ewan McGregor doing P90X with an Obi-Wan beard and haircut’, and the comments are coming in faster than a light-sabre being pointed in Han Solo’s direction. My mind is telling me this means nothing but it makes my heart so excited. I want to see Ewan as Obi-Wan again so much. 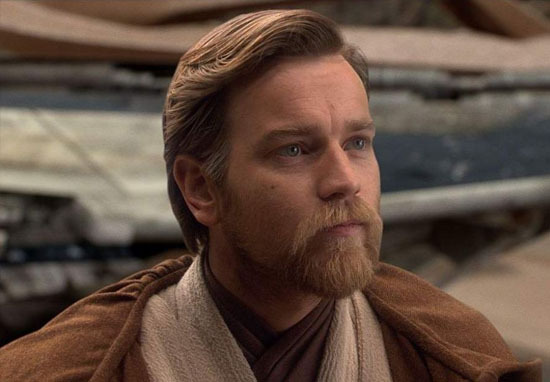 After TLJ, I don’t care about Episode IX or the Solo movie… but for all that’s Holy, I’d go to the cinema to watch McGregor as Obi-Wan. However, there may be more to this pic than just a bit of over excited Star Wars fans practising a strong case of wish fulfilment. In November, Lucasfilm announced Last Jedi director, Rian Johnson, will create a new Star Wars trilogy, the first he is to write and direct, alongside longtime collaborator, Ram Bergman. We all loved working with Rian on The Last Jedi. He’s a creative force, and watching him craft The Last Jedi from start to finish was one of the great joys of my career. Rian will do amazing things with the blank canvas of this new trilogy. We had the time of our lives collaborating with Lucasfilm and Disney on The Last Jedi. Star Wars is the greatest modern mythology and we feel very lucky to have contributed to it. We can’t wait to continue with this new series of films. As of yet Lucasfilm are yet to make an official announcement on the Obi Wan spinoff, but when they do – and we’re clutching our porg toys in suspension they do – you’ll hear it here first. Tony Horton just posted a picture to his Facebook of Ewan McGregor doing P90X with an Obi-Wan beard and haircut.